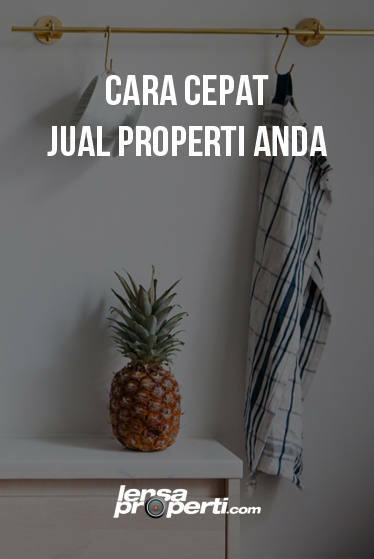 Berbagi Informasi seputar properti, Informasi pasar properti, perkembangan harga rumah, tren desain rumah, dan Arsitektur serta wadah untuk diskusi properti. We Provide Office Space In Private Office For Startups, Entrepreneurs, Freelancers Or Established Businesses. 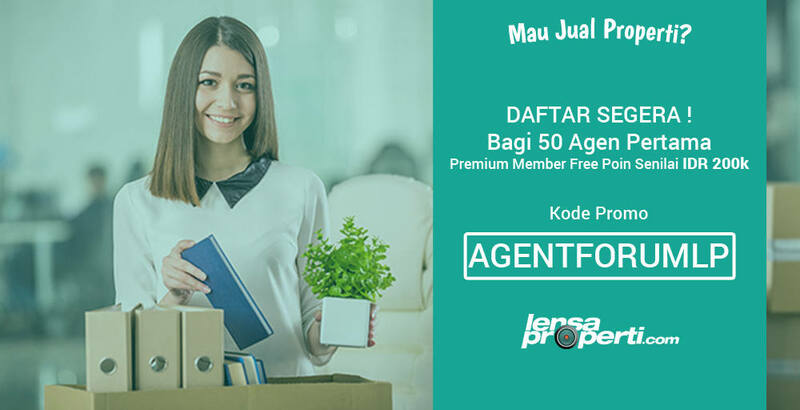 A nice and quiet environment, as well as a one-stop business solutions package is what you need to start your business in Indonesia. Whether you are a foreign company setting up a company in Indonesia, an independent professional, or a start-up offering professional services, Cekindo is able to provide you a wide range of co-working and private office services for your business needs. In Jakarta, as well as in Bali and Semarang, Cekindo’s coworking and private office offer flexible and fast coworking office workstation solutions to businesses. 2. secretarial service and receptionist.